You are invited to our very popular Create & Refresh weekends at The Hermitage in Mittagong. 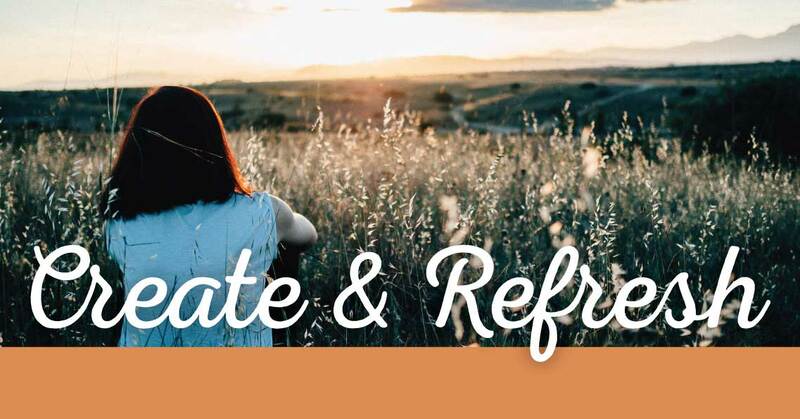 These weekends are designed to give women the opportunity to slow down in a beautiful, peaceful setting in the Southern Highlands – to reflect on God’s Word, and to enjoy the peace and tranquillity. Why not take this opportunity to be renewed and refreshed physically, emotionally and spiritually? As well as Bible reflection, these weekends allow plenty of free time to enjoy walks, be creative, sleep, play games, read and to chat with other women. Each weekend is limited to 30 women and all accommodation is in single rooms with ensuite bathrooms. So many of us find it hard to carve out an extended time with God – or the very thought of doing that might even scare us a little! This weekend is designed to give you some practical tips and creative ideas about how to sit with your heavenly Father, and to provide a little bit of structure for those who need it to help you pray. It is also a very special opportunity to do this alongside like-minded women. This weekend will be run by Di Morgan, on the topic of Strengthening Your Prayer Life. $400 – this includes accommodation and all meals, from supper on Friday night to lunch on Sunday.